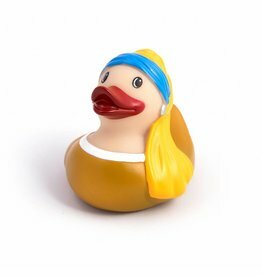 Rubber rubber duck inspired by The Girl with a Pearl Earring. 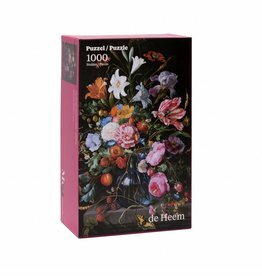 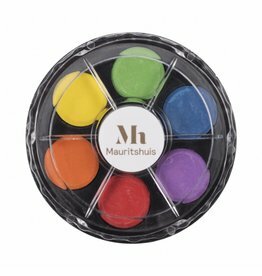 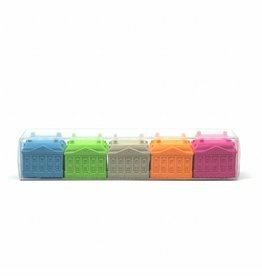 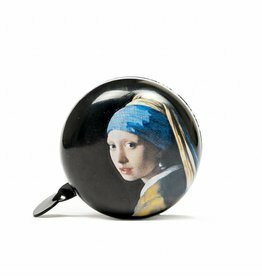 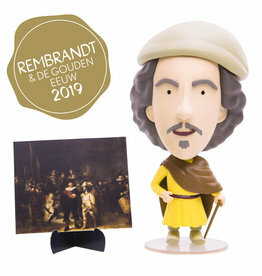 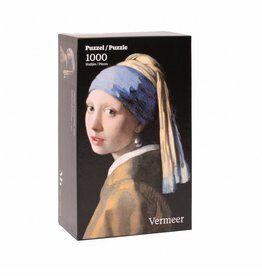 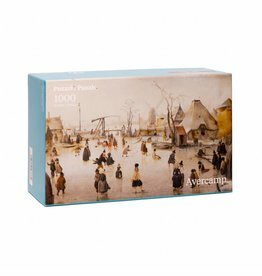 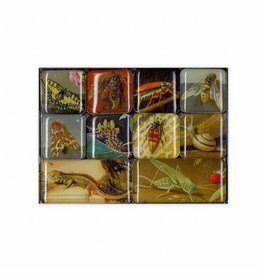 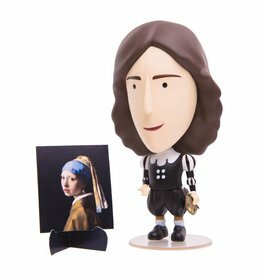 Set of 5 erasers in the form of the Mauritshuis. 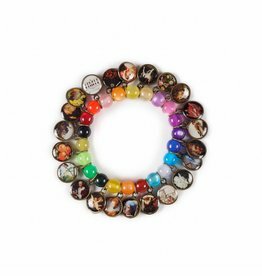 Multicolored beads bracelet with charms from the masterpieces of the Mauritshuis. 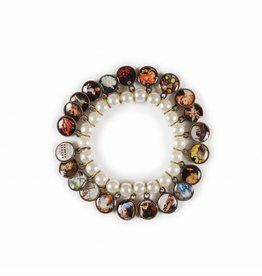 Pearl bead bracelet with charms from the masterpieces of the Mauritshuis. 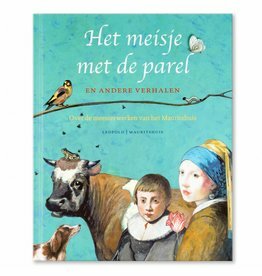 In this book, the best children's book writers bring the world-famous paintings to life. 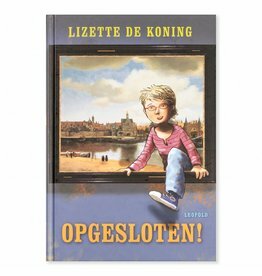 Do you read along? 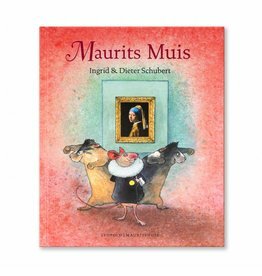 For children aged 6-10 years.